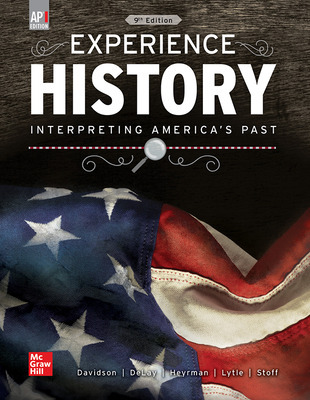 The first AP adaptation of the best-selling college text now in its 9th edition, this narrative is told from multiple perspectives and highlights how diverse actors have been at the center of U.S. history. 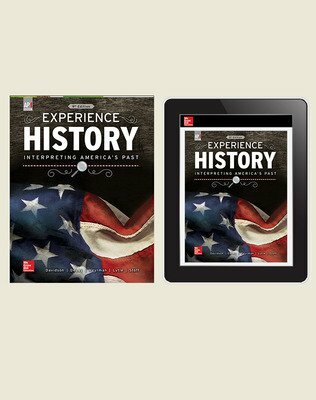 Students are led to a richer engagement with and a deeper understanding of how history is created. Focusing on the lives and actions of ordinary Americans helps students to understand that no event is inevitable, and that the actions of the people create historical moments. 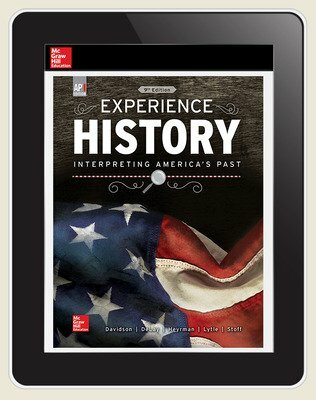 With this narrative approach with a social and cultural perspective on U.S. history, students see themselves as stakeholders in an ongoing historical narrative, rather than passive recipients of a historical legacy that has little to do with their individual lives. primary and secondary images and artifacts for students to analyze. the effective use of evidence in constructing a historical argument. events for analysis and discussion.